Then you are definitely in the right place. 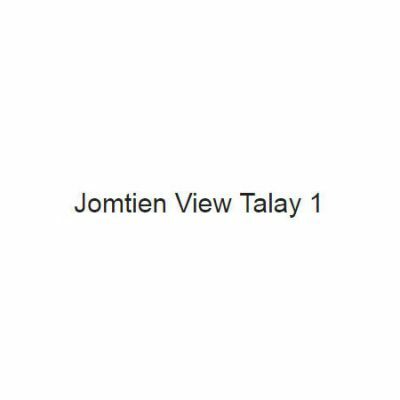 We chose to focus on the View Talay apartments as we believe that they tick many boxes over other developments. All of the View Talay condo projects are in excellent locations with good access to the beach and city. They have a lot more parking than most other developments and also boast extra large communal swimming pools. The fact that they were initially sold as empty shells means that there is a huge variation of room interiors and condos can be found for sale and rent at a range of different prices. We can also help remodel your new home if required with our renovation partners with over a decade of experience of completing high quality condo renovations in all View Talay projects.